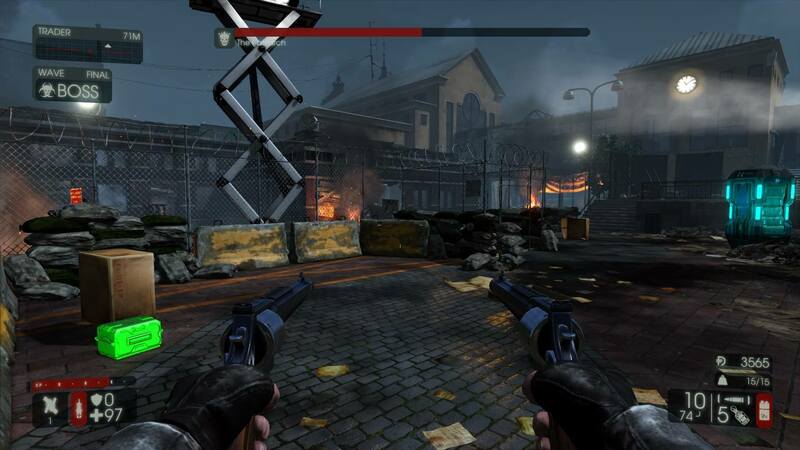 Similar to Killing Floor 1, there’s not much in the way of story, without going deep into the backstory. All you need to know is that there are specimens known as Zeds, which are genetically mutated humans. 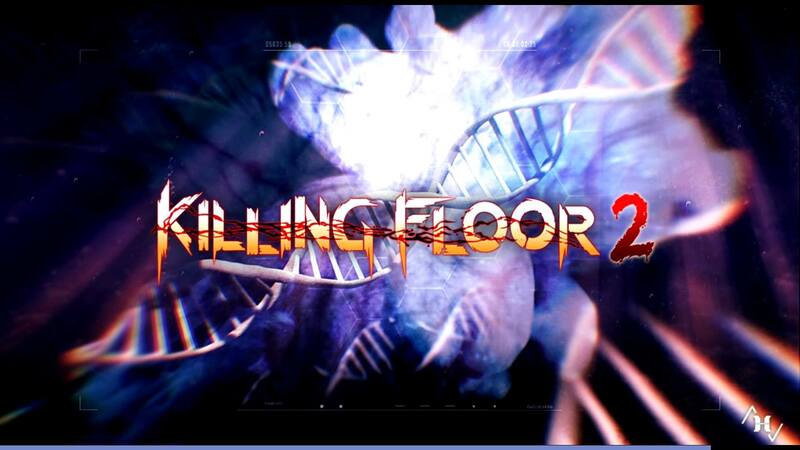 They possess many different abilities, depending on what form of mutation they were subjected to and they blindly follow the orders of one master – Or in Killing Floor 2’s case, there are two masters they follow. In this new title, there’s a second boss – There’s the Patriarch who we’re all used to and then there’s Dr. Hans Volter, who has three different phases, depending on his health and a few other factors. The Patriarch is effectively identical to the fight in the original title, but he seems to be a little bit slower, however it’s worth noting I didn’t get into the hardest settings just yet. With that said, by playing with a PS4 controller, I was able to keep up with his movements pretty easily. It feels as if some of his damage has been scaled back somewhat. 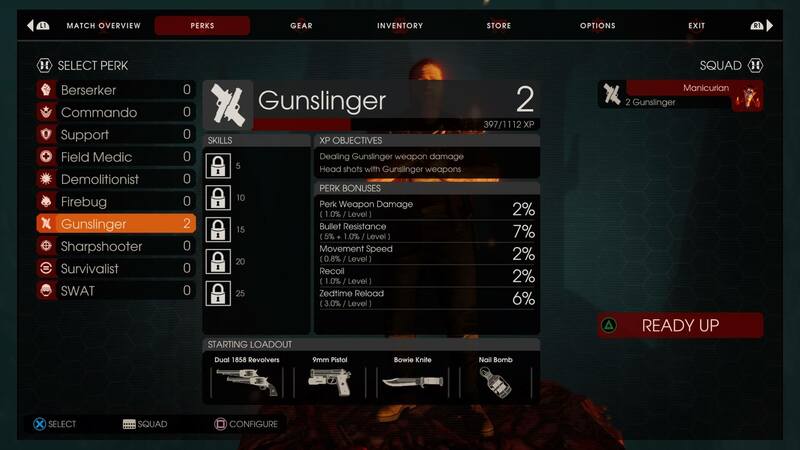 There are new perks to play as, including the Gunslinger who, you might have guessed, is a bit of an expert when it comes to pistols and other such weapons. I enjoyed this class and it makes more sense than having pistols bundled in with a marksman. The other new class is the SWAT, who is best suited to submachine guns, meaning they can help clear out waves incredibly quickly, but aren’t the best when it comes to big, bulky targets such as the fleshpound or the bosses of the game. 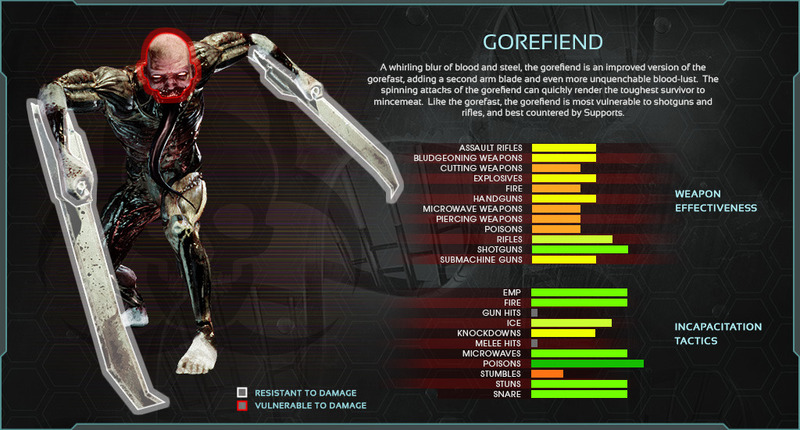 Finally, there’s three new types of Zeds – The Gorefiend who is identical to the Gorefast, except darker and with a long tongue sticking out. These guys have a decent bulk to them, lasting most basic attacks. There’s the new Cyst Zed, which is effectively a weaker Clot (the basic Zed of Killing Floor 1, although the Clots are now Alpha Clots, bulkier than before). Finally there’s the Slasher, who, you guessed it, is a slashing melee specialist, somewhat akin to a slower Gorefast. As always, we believe that seeing is believing when it comes to media, so we’ll be showing you our gallery of screenshots below. The game looks incredibly pretty, much better than the original. However, with new engines and much more finance behind them, this was to be expected. Regardless, it looks great! New menu has been given a complete (and much needed) overhaul. One of the two new perks, the Gunslinger. 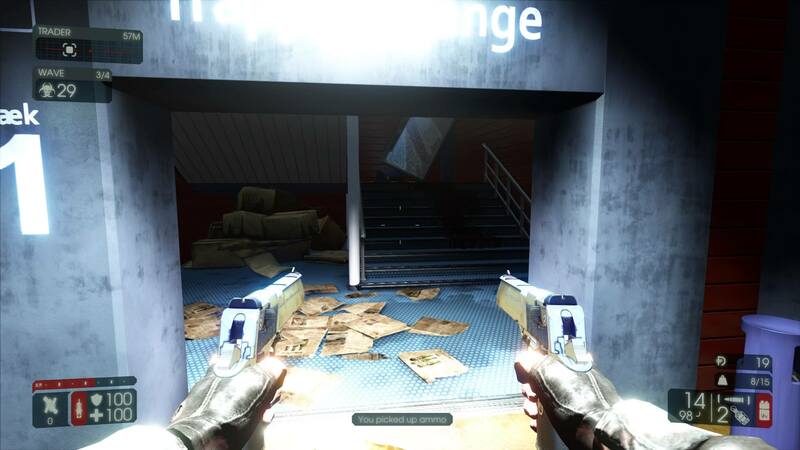 Killing Floor 2 in action! Just like in the original Killing Floor, the music in the sequel is a mix of death metal, screaming, growling and just all round nastiness in your ears. This is great to listen to, when you’re running away from Zeds, as ultimately the genre gets you pumped, like it or not. It reminds you that you’re in a scary world, fighting for your survival. It’s somewhat jarring to have a Zed roar at you at the same time as a death metal singer screams at you – And that is how it should be. Victory after killing The Patriarch! Now, this is a tricky one for me. 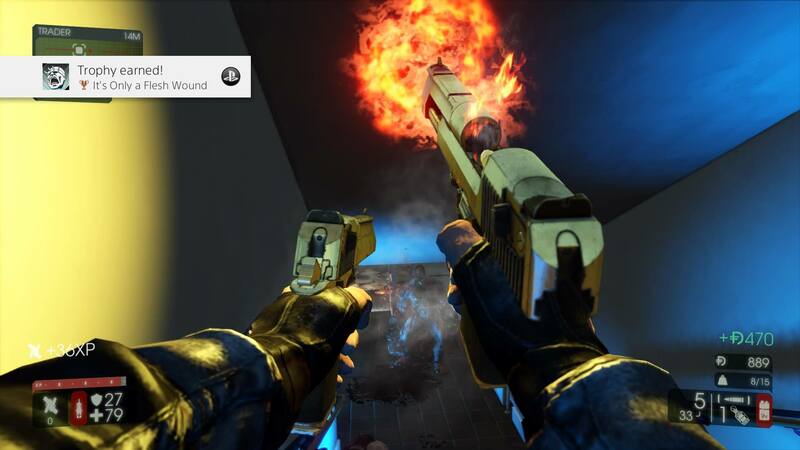 I love Killing Floor 1; it’s straight up one of, if not the best co-operative FPS I have ever played. With an excellent class system and a straight up hard to beat game, it’s all round a great title, worthy of being added to anyone’s Steam library. 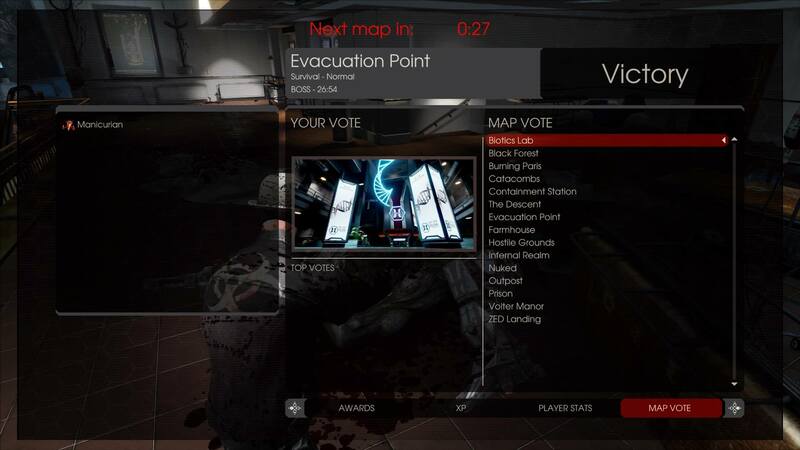 So then when I heard about Killing Floor 2, which expands upon the original in gameplay, lore, polish and overall aesthetics, I was hugely excited to give it a try! Having now played it, considering it was free on the PSN, I am genuinely happy with how well they executed it all. The game looks fantastic, it sounds great, it plays a bit easier than before, but it’s still the same core experience. 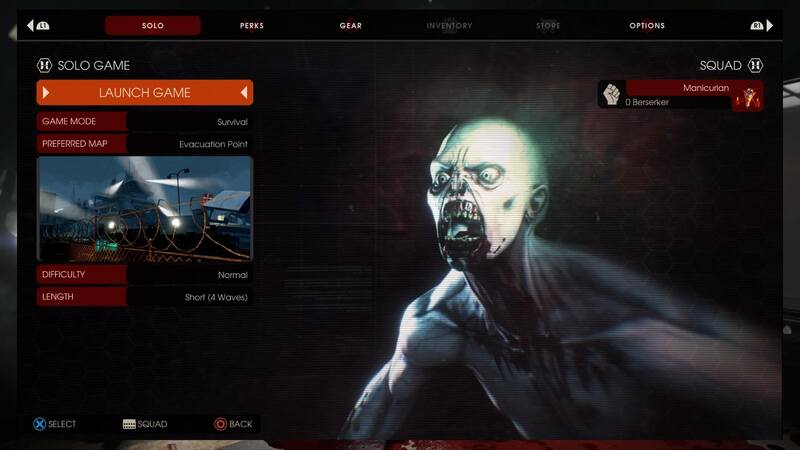 If you’ve got Killing Floor 1, this is an improvement upon that – And with three new types of Zeds to combat and new classes to try, there’s much more to do and see. 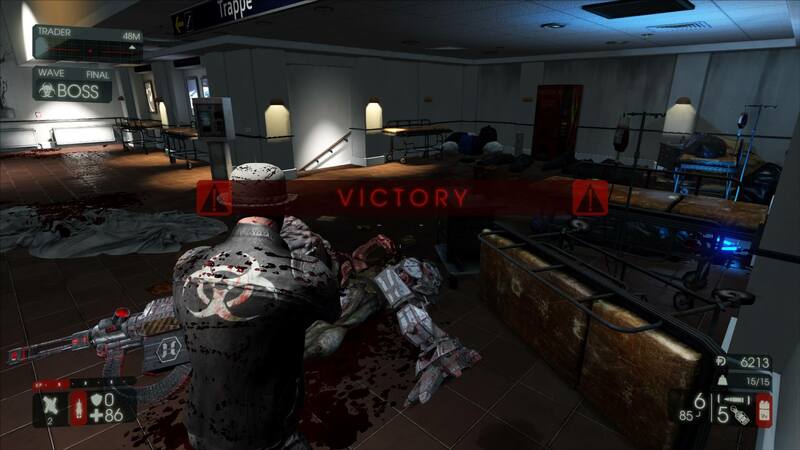 But that’s it from us – What do you think of Killing Floor 2? Have you played either of these games? As always, leave us a comment below, or over on Facebook, Twitter or Reddit. 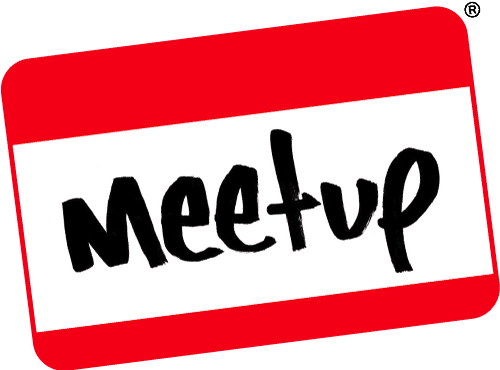 This entry was posted on July 28, 2017 by Timlah. 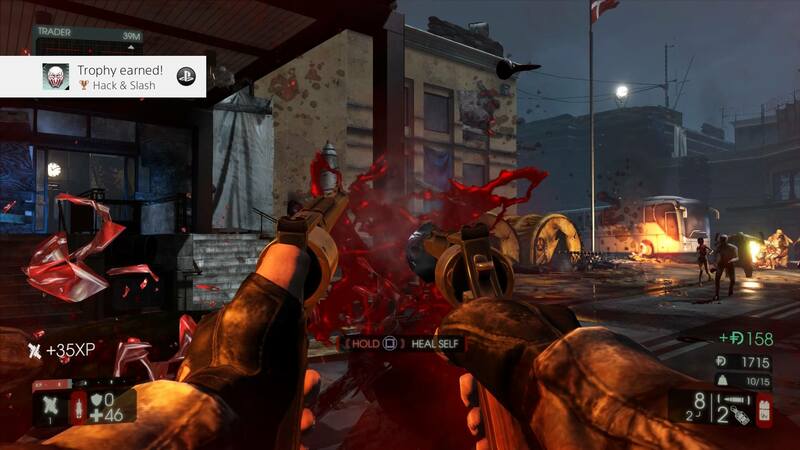 It was filed under Gaming posts, Reviews, Video Games and was tagged with Co-operative, Co-Operative Survival, First-person shooter, Killing Floor, killing floor 2, Linux, PC, PS4, Review, Tripwire Interactive, video game, zombie co-op survival, zombie first person shooter, zombie killing game.